As one of the oldest financial establishments in Europe, the large Italian insurance powerhouse has grown in importance and market share since 1831. Steeped in history, the firm is also well known for being one-time employees of Franz Kafka. 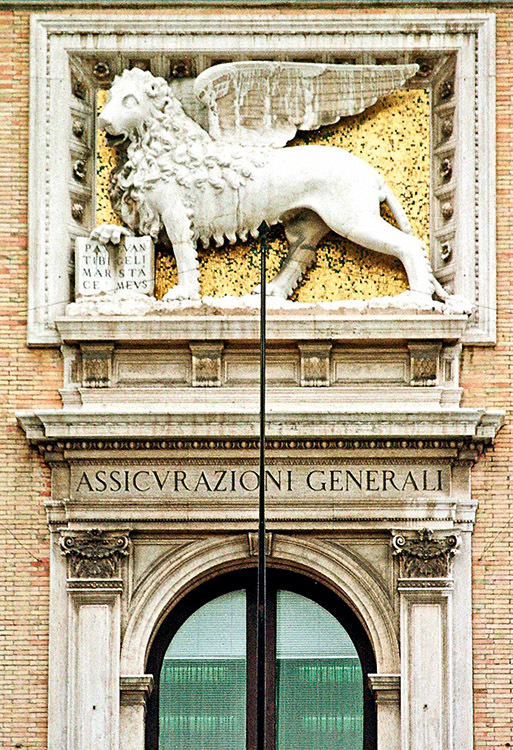 Although it still maintains its headquarters in Trieste, Assicurazioni operates throughout Europe, the Middle East, and East Asia, commanding an estimated revenue of €70bn in 2008. This year, the company has taken advantage of several acquisitions to branch into further markets worldwide. With an expanding corporate governance network, the firm has continued to make great profits over the last year.